Three weeks ago the controversial Puerto Azul project for a massive luxury resort and hotel complex in the Lighthouse Reef Atoll unravelled. 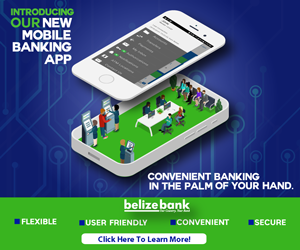 Seven persons were arrested including chief developer Domenico Giannini, while nearly thirty-nine million Belize dollars in property and financial assets were seized. 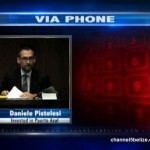 Belizean government officials have been scrambling to reassure the public that Belize has dodged the fallout from the unmasking of this billion-dollar scam and Ponzi scheme. 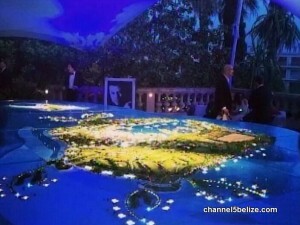 But it has emerged that from the time of the 2014 Cannes Film Festival in France, where Ministers Manuel Heredia Junior and Erwin Contreras travelled for the grand launch along with other high profile personalities, Italian financial police had their suspicions. That is because a financial trader approached them after suffering threats and extortion over the project. Daniele Pistolesi, who signed up himself and others in the project, expecting to reap riches, says he has ended up with nothing, having lost his job and his home and is now under police protection. 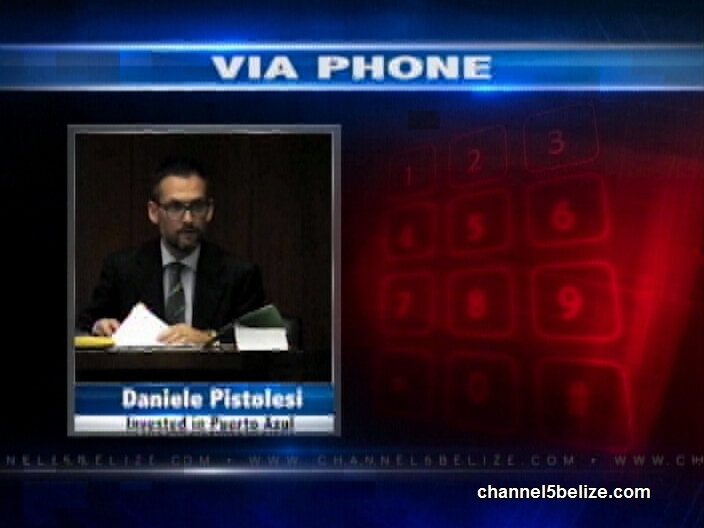 News Five spoke to Pistolesi today via telephone from Italy. He explains that some of the high-profile names originally tied to the failed project were still of the belief that Puerto Azul was real right up to the day it was exposed.